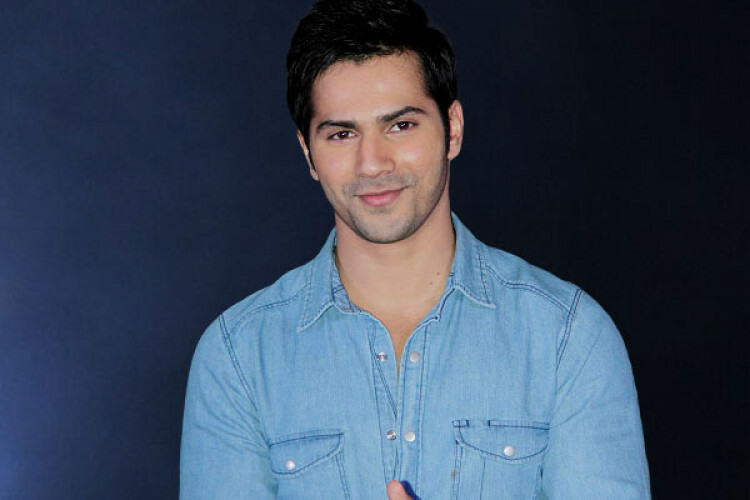 Varun Dhawan has been signed as the new brand ambassador of Navratna Cool brand replacing Amitabh Bachchan by Emami. He will be seen endorsing the products which come under the brand, and the commercials will begin to air from this week, as informed by the company. The director of Emami said that they want to take their work to new heights and Varun with his fan following will help us to grow.